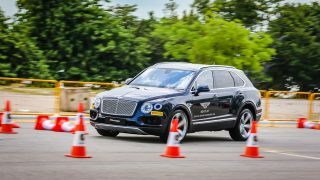 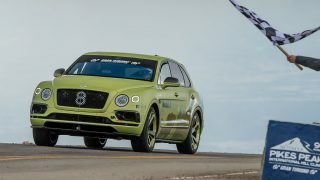 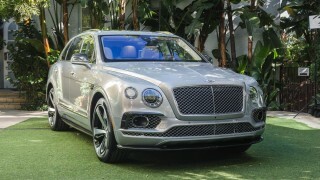 Bentley Bentayga aims for Pikes Peak hill climb SUV record, can it do it? 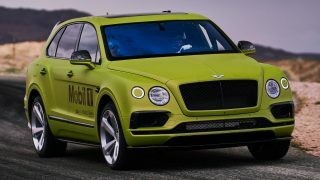 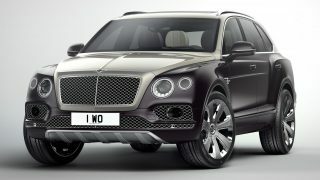 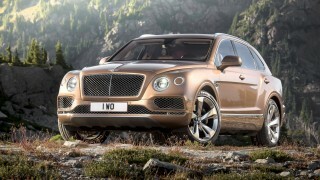 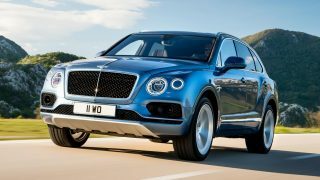 Bentley Bentayga gets all-new 4.0L tri-charged V8 diesel, makes 429 hp and 900 Nm! 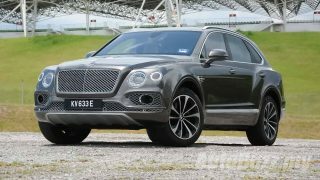 Review: 2016 Bentley Bentayga, long live King of SUVs!